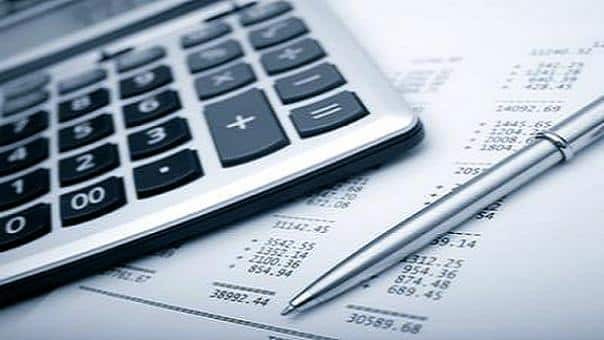 At Prestige Business Management we understand the pressures faced by small businesses in the lead up to tax return time. Trying to file your return and find all your expenses so you can make sure your accounts are up-to-date can be challenging. However, for some plucky self-employed business professionals some claims and expenses have been found to be rather ridiculous – so much so the HMRC have even released a list of the worst excuses and claims for the last tax year. Of the unusual, a stand-out example was a 55-inch TV (with soundbar, course) that one enterprising carpenter claimed was useful in his job pricing role. Alas, the men and women of Her Majesty’s Revenue and Customs thought the opposite and declined to accept it. Getting it right can be difficult – Prestige Business Management can help you bypass such howlers when it comes to your next Self-Assessment tax return. A carpenter who claimed a £900 55-inch TV with soundbar purchased in order to help him price up his jobs, presumably in full HD? The extremities that some people go… Include £40 on extra woolly underwear, for a five-year period? Pet dog insurance, worth £756, for some unknown reason? Whilst weird, odd and outrageous these claims and excuses were unsuccessful. However, you should think seriously about making sure you submit your Self-Assessment on-time – Prestige Business Management can help make sure you submit your Self-Assessment on-time and with the legally correct expenses already submitted. Why not get in contact with Prestige Business Management to discuss your Self-Assessment needs further? Simply call our Self-Assessment Tax team today on 0203 7732927.